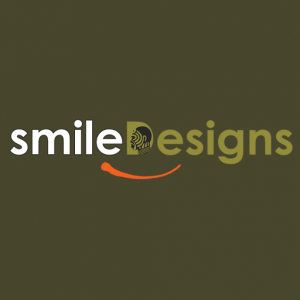 Smile Designs is an international web design company based in UK and East Africa. 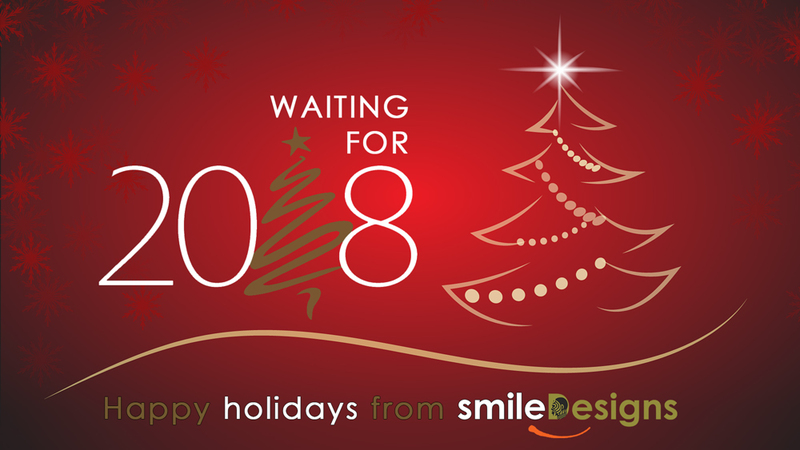 Happy holidays from the team at Smile Designs. We wish you a merry xmas however you are celebrating and hope your countdown to 2018 is filled with smiles! Is the Use of WordPress Security Plugin Enough to Protect Your Website? 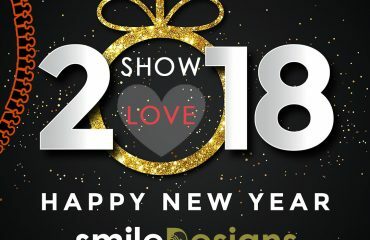 Whether you need a new website for your online brand or some changes on an existing site, start your journey with Smile Designs today. Send us your information, media, content and we will design around the template of your choice with a Wordpress Content Management System for you to take over once we are done.